Ivano Balić is the king of handball - according to the users of www.ihf.info. 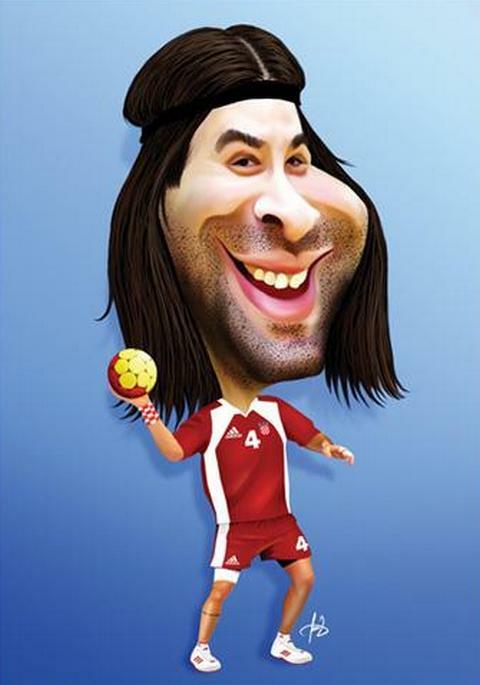 Almost 11,000 website users took part in this voting - the question was “Who’s the best male handball player ever?” 48,7 % - almost one half - voted for the Croatian international, who became Olympic Champion 2004, World Champion 2003, runner-up at World (2005, 2009) and European Championships (2008, 2010) with his national team. 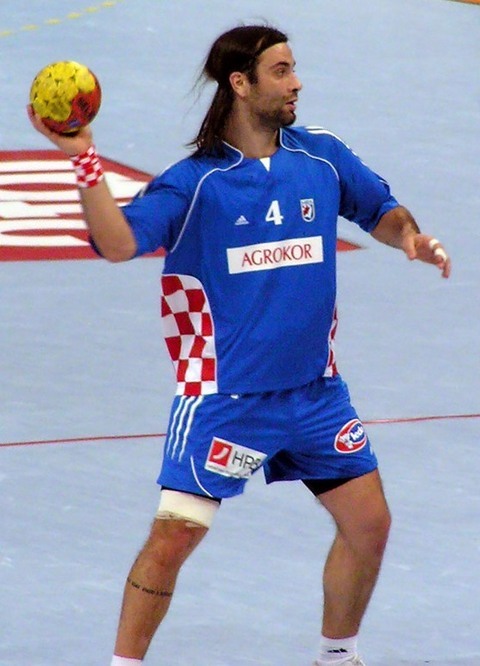 On individual level, Balic (born in Split, current club RZ Zagreb) has been awarded World Handball Player of the Year twice (2003, 2006) and Most Valuable Player (MVP) at several major tournaments. He was a member of the all-star teams even more often.